It’s that time of the year again when us shoppers are able to get our hands on some nice bargains at the shops and online. One of those retailers getting involved in the 2017 Black Friday event is New Era. Their contribution this year is to offer us an up to 20% discount on selected items in their online store. This includes selected clothing, backpacks as well as all women’s and kid’s clothing! 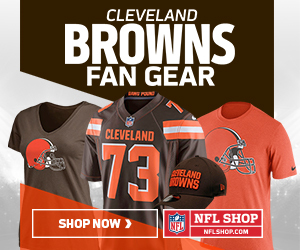 There are some nice discounts on some of the NFL gear they stock which includes more than just caps! There are NFL team hoodies, T-shirts, bomber jackets and more available within this event promotion. The sale runs from November 24th-27th so be sure to head on over there quickly and grab yourself a bargain!! Just click the New Era Black Friday 20% Off image below and happy shopping!